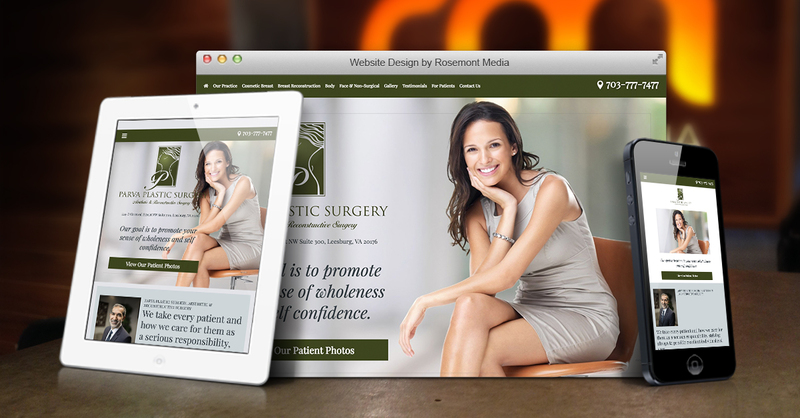 To give their website a fresh, modern look, Leesburg plastic surgeon Behzad Parva, MD and his team at Parva Plastic Surgery collaborated with Rosemont Media to redesign their practice website. The goal of the update was to improve the appearance and usability of the site while reflecting the professional nature and state-of-the-art services offered at their office. As part of the redesign, the comprehensive site was equipped with up-to-date medical SEO practices, responsive design capabilities, and an enhanced photo gallery to display before-and-after pictures of their patients. To view Parva Plastic Surgery’s new website design and get an idea of what Rosemont Media can help you achieve for your own practice, visit parvaplasticsurgery.com.